I'm headed out of town (and an hour late already!) 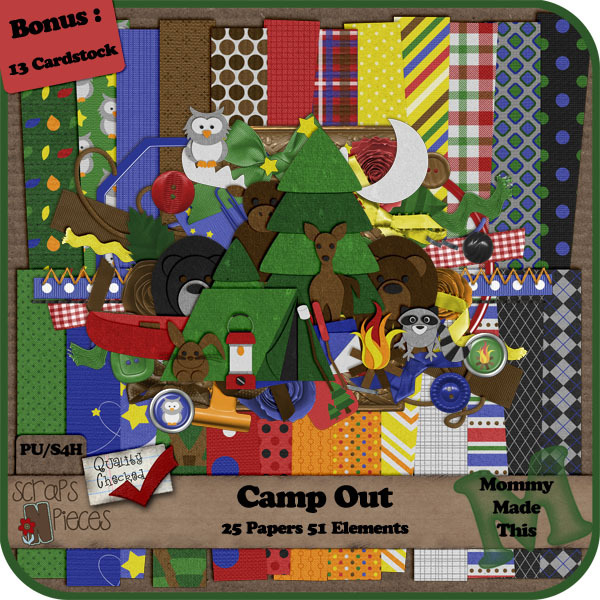 but here's a quick peek at what I did with Camp Out from Mommy Made This. 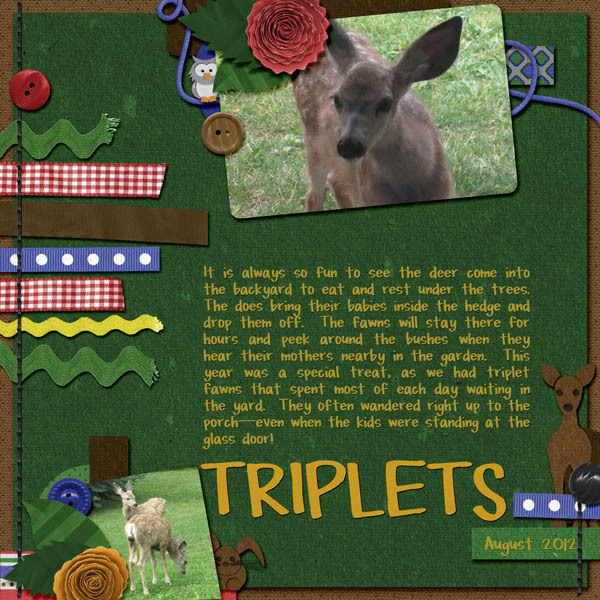 You can find it at Scraps N Pieces HERE. Scroll down for free wordart! You can download this FREE wordart HERE. 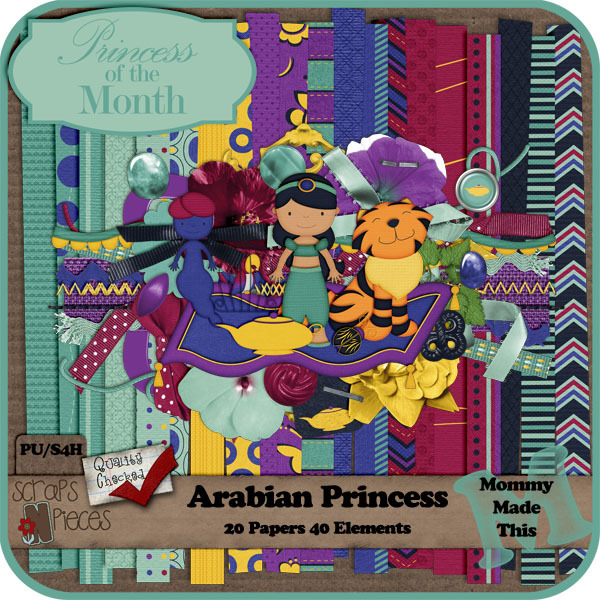 I have really slacked off on my scrapbooking this year, but I did a couple last week using the new kit "Arabian Princess" by Mommy Made This--on sale right now HERE at Scraps N Pieces. For the first one, I also used one of Memories by Digital Designs' Arabian Princess templates. 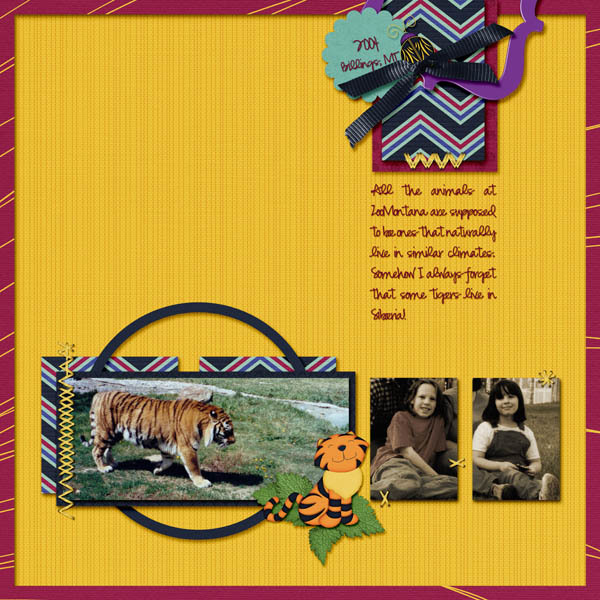 I hope nobody thinks it's too weird that I put my nieces' photos next to a tiger, but I figured the date & place were enough to explain that!